Free Shipping Included! 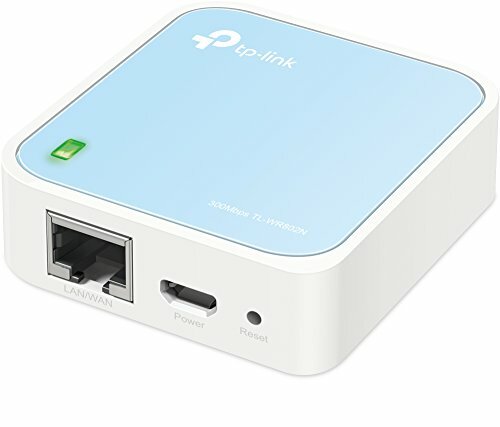 TP-Link N300 Wireless Portable Nano Travel Router - WiFi Bridge/Range Extender/Access Point/Client Modes, Mobile in Pocket(TL-WR802N) by TP-Link at AABX. MPN: TL-WR802N. Hurry! Limited time offer. Offer valid only while supplies last.